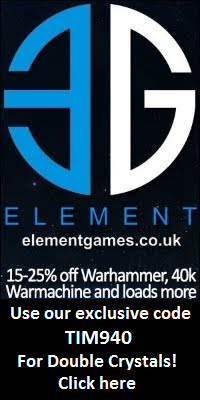 Wargame News and Terrain: Breaking! 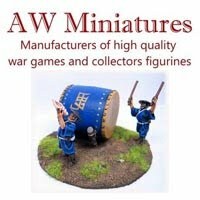 Wargames Atlantic: New Hard-Plastic Fantasy Classical Greek Skeleton Warriors! Breaking! 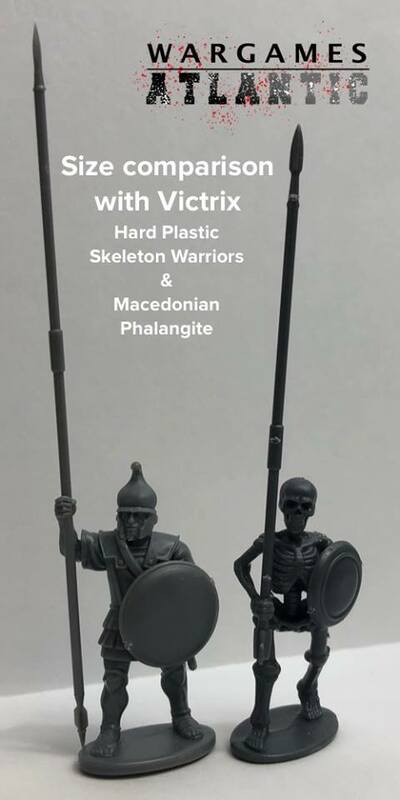 Wargames Atlantic: New Hard-Plastic Fantasy Classical Greek Skeleton Warriors! 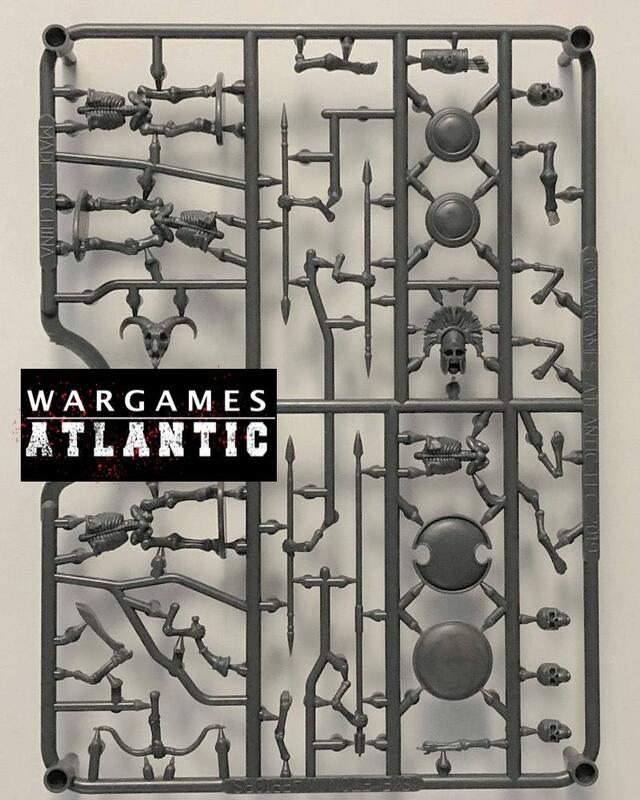 Wargames Atlantic is a new American company which is currently working on launching their first hard-plastic and multi-part miniatures for both fantasy and science fiction settings. Their first fantasy plastic boxed set are the ever plentiful henchmen of every dark mage or necromancer, the dreaded skeleton legions! As a company of mostly "Old School" wargamers, many of our first loves was Classic Fantasy. 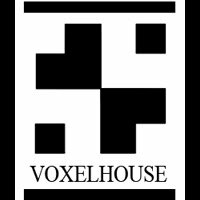 Elves, Dwarves, Halflings, Goblins, Trolls, Necromancers, Hobgoblins, Dragons are all part of our fondest hobby memories. This ever-growing range is our tribute to these iconic tropes. Skeleton Infantry Box Set - Rising from their graves - They are the shades of the men of Sparta, Athens, Thebes, and Macedon. When a Necromancer plunders the coins meant for Charon, she can reanimate their remains and bind them to her will. Only by removing the skull from the body, or destroying the coins, may the warriors break their curse and return to the grave. This hard plastic box set allows you to build up to 32 Skeleton Warriors equipped with bow, spear, sword, or pike and with options for full command. Builds include up to: 8 bow men, 8 pikemen, 8 swordmen, 24 spearmen or many combinations. 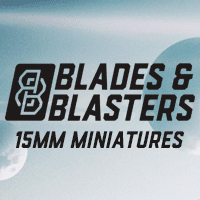 Estimated retail price of $34.95/ £25 - These miniatures will be first released in May 2019. 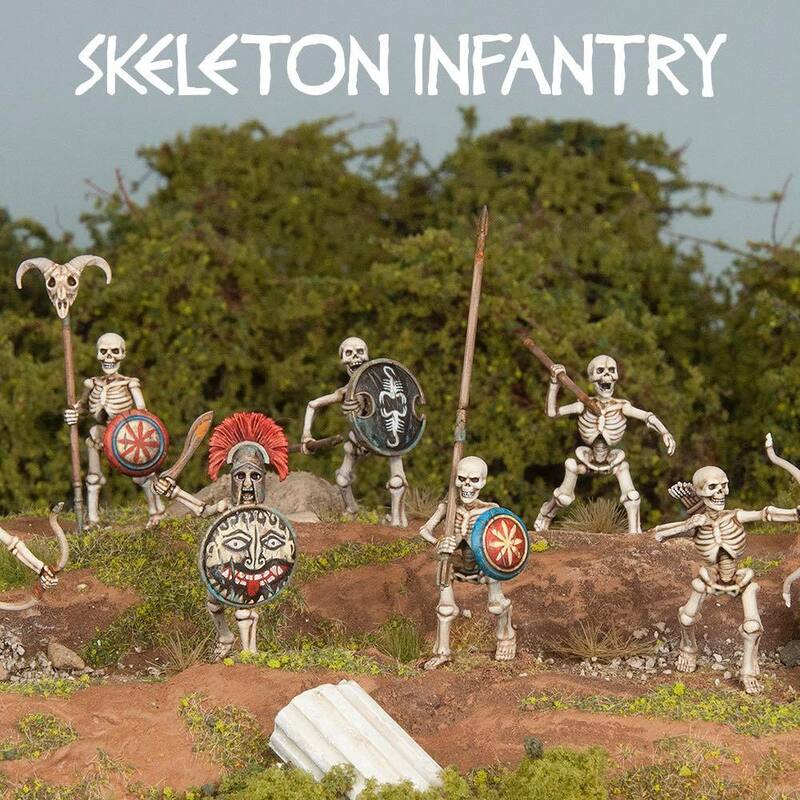 Really like the look of these miniatures and looks like these will be certainly a welcome addition to the wargame miniatures market as fine-looking yet sturdy plastic classic skeletons are a scarce commodity yet very useful for skirmish and mass-battle miniature wargames and roleplaying adventures. Check the sprue picture below for more details on the miniatures and weapons.